mayanat is using Smore newsletters to spread the word online. Earth Day is an annual event that is celebrated in April 22 that meant to wear awareness for environmental protection. It was first celebrated in 1970 and now is celebrated by 192 countries. On April 22, a school in Germany with about 2000 students celebrated Earth Day for the first time officially. Sales and games stalls for a good cause, garbage collection campaigns, tree planting, and much more will ensure excitement. 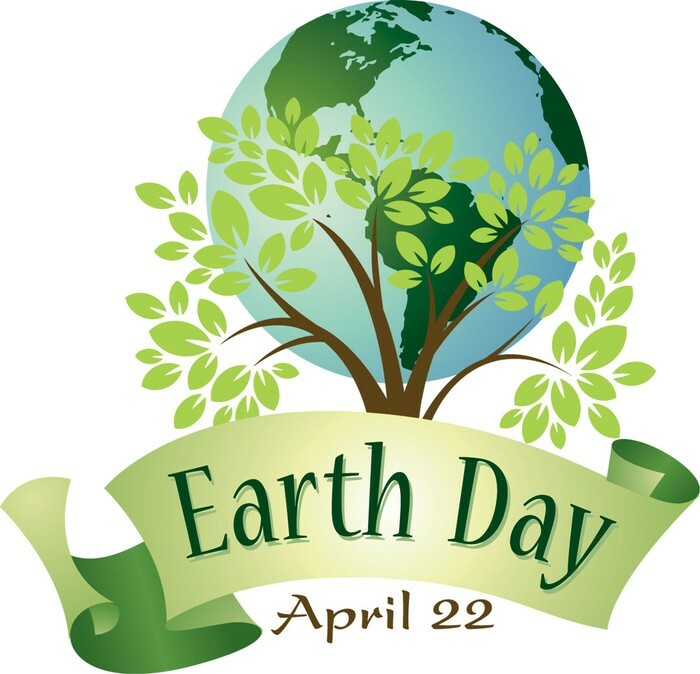 It helped earth by recycling things you don't need that you can avoid from finding it in the trash, also tree planting helps by compensate for the trees that has been cut down and helps to fight the global warming. Every year in Israel on April 22 thousands of people turn out their lights. It helped the earth by saving electricity and avoid hair pollute in power stations. Everybody can join! 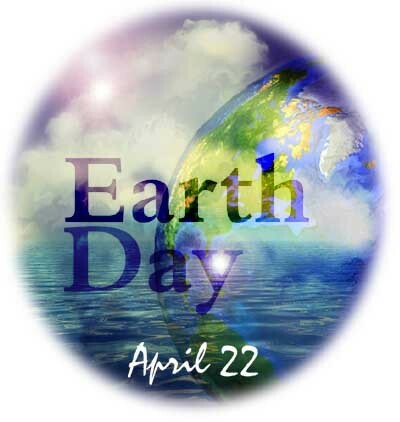 On this all important 45th anniversary, the Earth Day Network collaborates with ECO Films to present an environmental film festival, the Green Docs Screening Series, April and May in Los Angeles, CA. 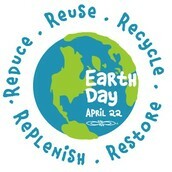 It helps the earth by raising awareness about helping the earth and to improve our environment. On 1969, a horrible oil spill happened in Santa Barbara, California. 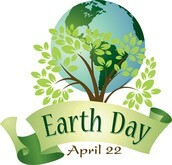 Gaylord Nelson, a politician from Wisconsin was the founder of the Earth day. To help the environment you don't need to do enormous acts. You can recycle light bulbs or turn off the water while brushing your teeth. The amount of energy that is used to transport the food you buy from the grocery store and the amount of the energy that is used to store it is huge. You can save energy by buying food from farmers market, or even more better, to grow it in your home. 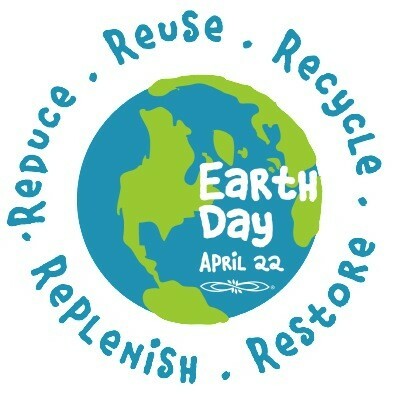 We think that in Israel need to celebrate Earth day like Germany we should reuse things and not throw them away by people will bring all the stuff that they dont need and give them to other people and not throw them away. If we will throw them to the garbage the environment will become infected.